If you want to figure out how to play any song you hear on your instrument of choice, you need to musically train your ears. Ear training enables you to improvise music, which is the first step toward being able to jam or easily play along with others. Learning to play by ear also allows you to identify specific notes and chords in music you hear and determine when your instrument is out of tune without relying on a tuner. If you want to write your own songs, you can also benefit from playing by ear. This skill enables you to quickly go from humming a melody to playing the notes or chords. Training your ears is also helpful when it comes to memorizing new songs or being able to anticipate which note or chord you should play next. There are a number of ways to train your ears. Some people who are naturally inclined toward music may find playing by ear to be easy or even second nature. Even if you find it to be more of a challenge at first, you can still train yourself to play any instrument by ear. Here are a few essential principles and ear-training strategies that will enable you to easily play new music or stay in tune based solely on what you hear. Nearly every principle in music depends on patterns and a musician's ability to recognize and recreate these patterns. The deeper your comprehension of the repetitive and predictable elements of musical compositions, the easier it will be to replicate or modify these patterns. Whether you are trying to determine the notes that make up a melody or are discovering harmonies, learning to play an instrument by ear involves deciphering and detecting patterns that help you make the right choices given the key and melody of any song. As you start listening for patterns in music, you may realize that artists, composers, or songwriters rely on certain patterns more than others. These patterns are often responsible for the distinctive qualities of a performer, song, or even a genre of music. Learning these patterns is the best way to increase your ability to improvise and predict the next notes or suitable harmonies for the songs you want to be able to play by ear. 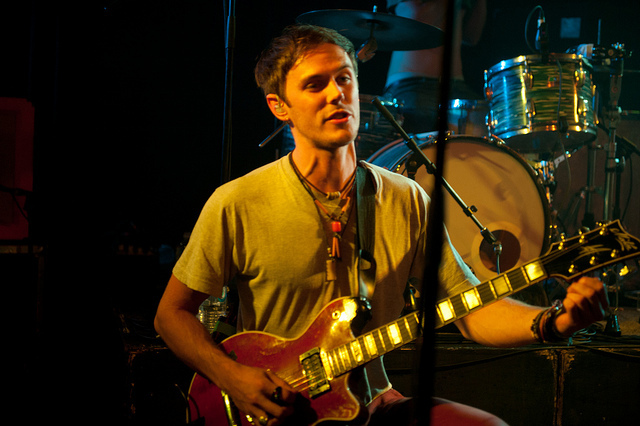 Many musicians enjoy playing new songs they hear. This can also be one of the most helpful exercises when it comes to learning how to play an instrument by ear. If you want to gain the ability to play nearly any song you listen to, you should attempt to play along on your instrument. See how much of the melody you can figure out on your own before looking up tablature or a musical score. During this process, you may find it helpful to have a recording of the song on hand. Try breaking a song down into component parts – such as the intro, verse, chorus, and bridge – and listen to these segments while finding the right notes. Keep in mind that the song you are trying to play by ear may have been recorded in a different key, meaning that you may also need to experiment with tuning or tools, such as a guitar capo. Figuring out a song can be fun, rewarding, and frustrating by turns. If you encounter difficulties, it may be tempting to give up and search for music or tabs. You should try to at least figure out the basic root notes or chords before referencing a transcription. This extra effort may enable you to select the best available version of the score or tabs and identify incorrect chords or notes. Many websites allow users to submit tabs or scores and are often updated very quickly with interpretations of new songs. If you want to learn to rely on your own ears, you should only depend on these services after you have exhausted your abilities and patience. You can also make your own contributions if you really want to build your skills and obtain feedback on your transcriptions. In addition to figuring out as much of a song that you can before looking up the chords or notes, one of the best exercises is to play along with a recorded version of the song you are learning. As you encounter notes that you are not sure about, sing these notes, pause the track, and play likely notes or chords to help to narrow them down to the right choice. If you get stuck, don't hesitate to see what other musicians suggest if a score or tabs already exist for the song you are trying to learn. This process can help you learn more about the sound of different notes or chords and the patterns that come together to make up a song. Think about the relationship between a challenging note or chord and the rest of the song to find the most likely variation of the chord. You may also find sites that have lists of variations or versions of chords to be helpful. Some of these sites actually allow you to hear the chords, which can make it easier to narrow down your options. If you want to learn how to play by ear, you should try to use your ears and your instrument more than your eyes as you work out the progression of notes and chords that make up the song you are playing. 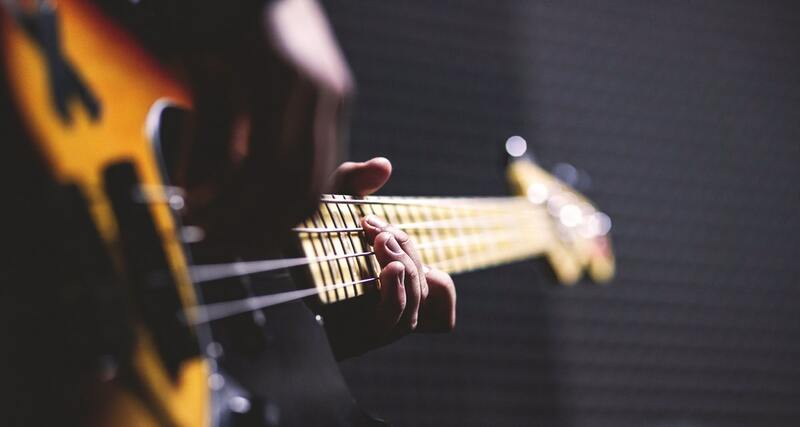 You may find it helpful to start by identifying root chords or the bassline as you start figuring out how to play a song. Even if the melody hits many other notes, the underlying chords or notes will help to keep you on the right track as you practice playing by ear. You may find that you learn the most from the process of struggling with notes that don't sound right. Once you identify a new note or chord, you may also have an easier time identifying it in other songs. Singing plays an essential part in training your ear. Once you are able to reliably match pitch and sing in key, you may find that your voice is the secret to gaining the ability to play any instrument by ear. If you ever find yourself getting lost playing along with a song, try singing along. Then pause the song and sing as you play your instrument and try to figure out chords. 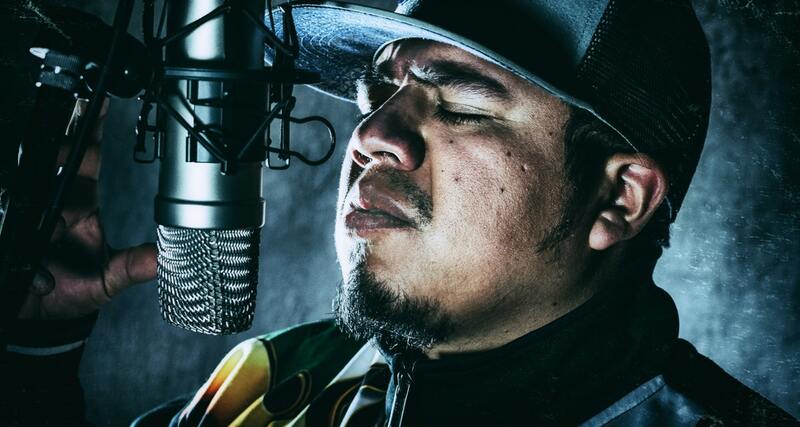 Keep in mind that the vocals may be in harmony and therefore different from the notes, but this can skill help you figure out the relationship between these aspects of a song. You can also try to match an unknown note with your voice and then try to identify the keys, strings, or chords to pay to match it. This can help to improve the connection between your ears and your instrument, which is necessary if you want to be able to play by ear. Music theory is one of the best ways to increase your awareness of the patterns that govern musical compositions. You can then extend this knowledge to the skill of playing by ear. Intermediate and advanced musical theory can be complicated, and these studies will likely require focus, patience, and time to master. It may be easier to learn theory from a teacher, either in person or online. Keep in mind that you will need to apply this knowledge by practicing playing your instrument of choice in order to become a better musician and increase your ability to play what you hear. Even though music theory is different from practicing, it can provide heightened insight into the choices that songwriters and musicians make. Music theory can help you to make sense of the rationale behind core concepts such as chord progressions, time signatures, or tuning. Learning chords and practicing scales are areas where theory and practice meet. You will have an easier time identifying notes and chords by ear if you are familiar with the patterns of scales and know how to play them on your instrument of choice. Being able to play by ear increases your ability to flow and improvise with your instrument. 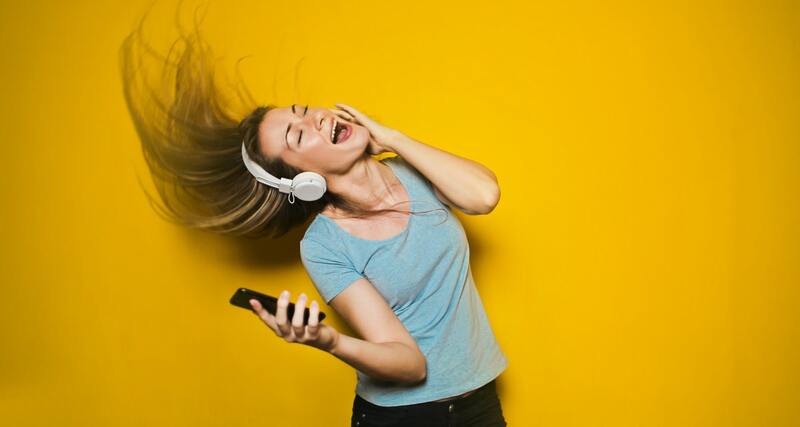 These skills can also help you quickly figure out how the songs you hear are assembled and be able to play them without the need to look up scores or tabs. 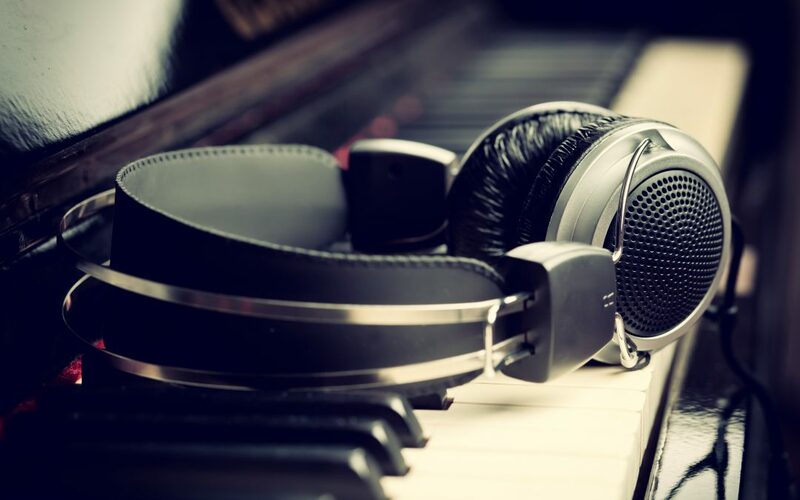 Even once you are able to figure out most musical composition by ear alone, you may still encounter challenging portions of songs or compositions. Slowing down and working out these parts can help you get all of the notes and chords right. You may notice that your ear for music improves over time as your familiarity with your instrument of choice deepens and your knowledge of musical theory grows.